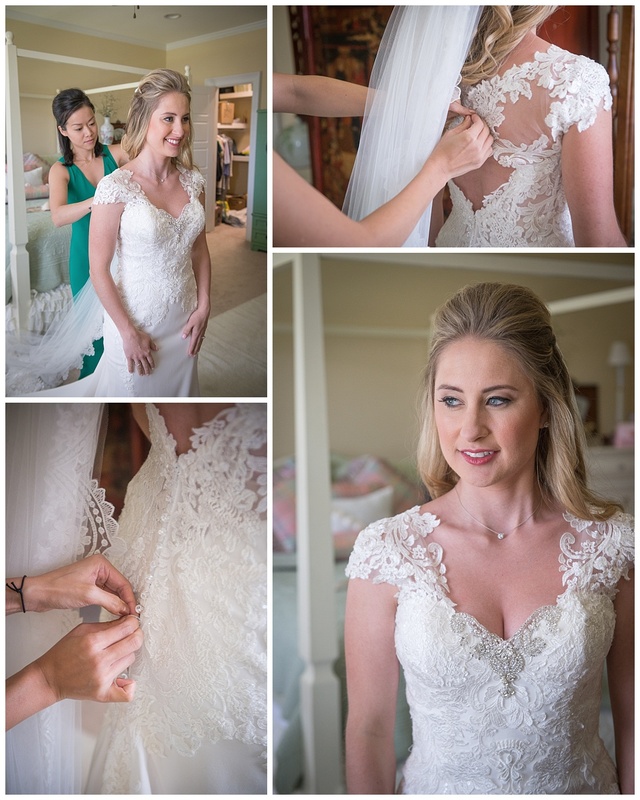 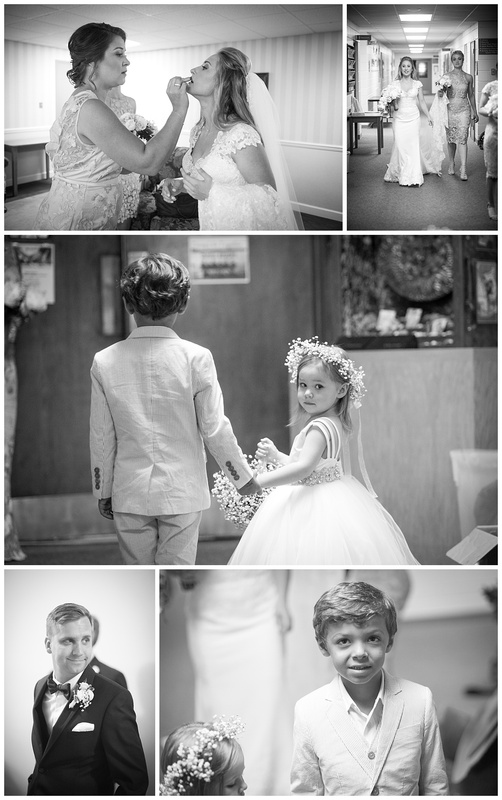 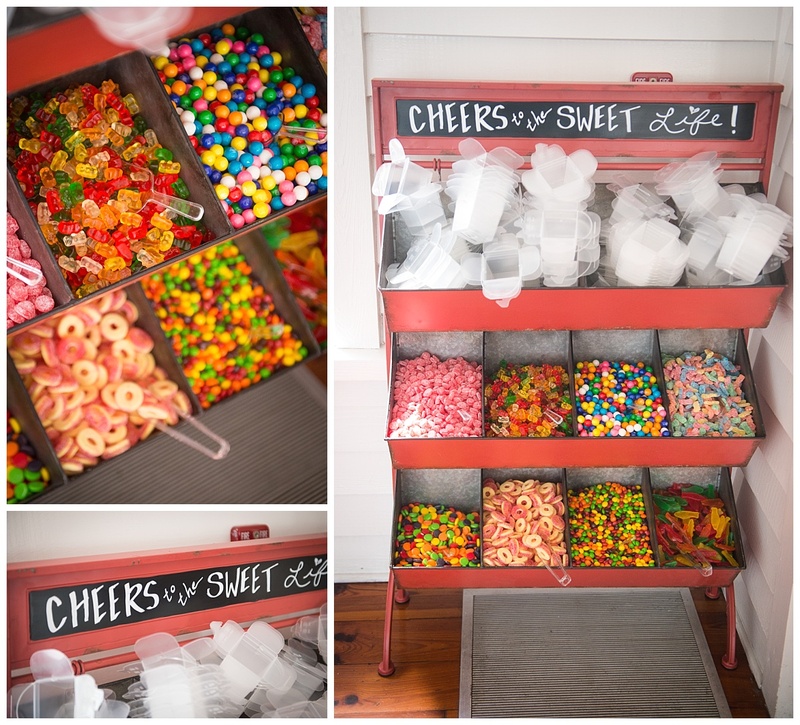 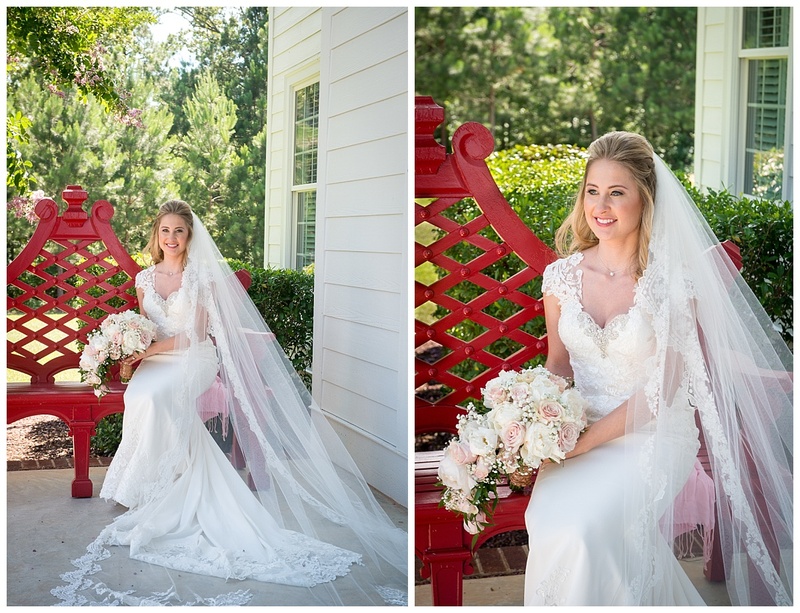 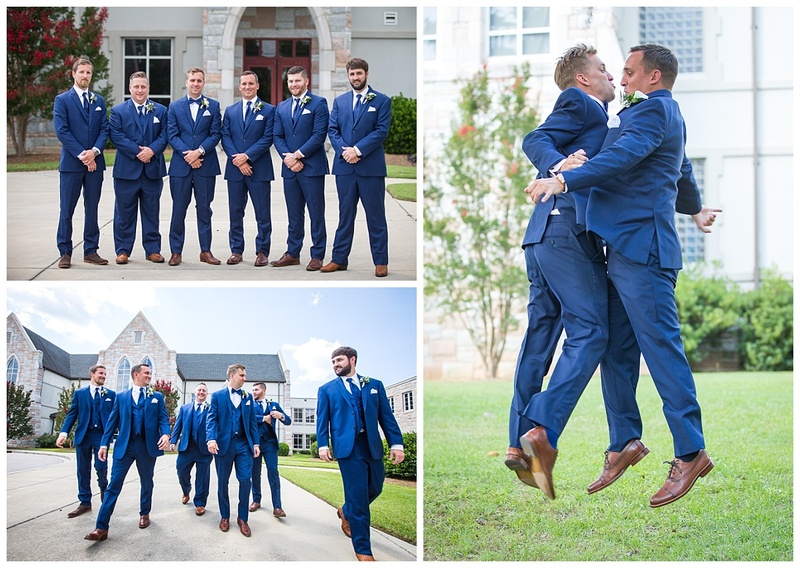 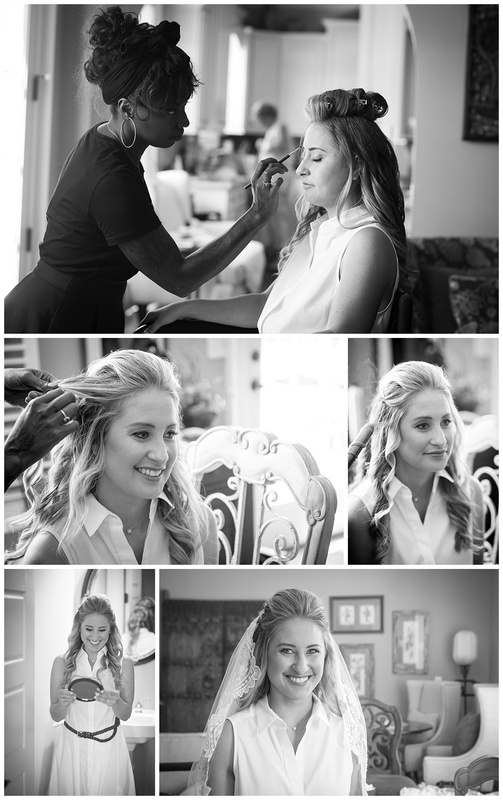 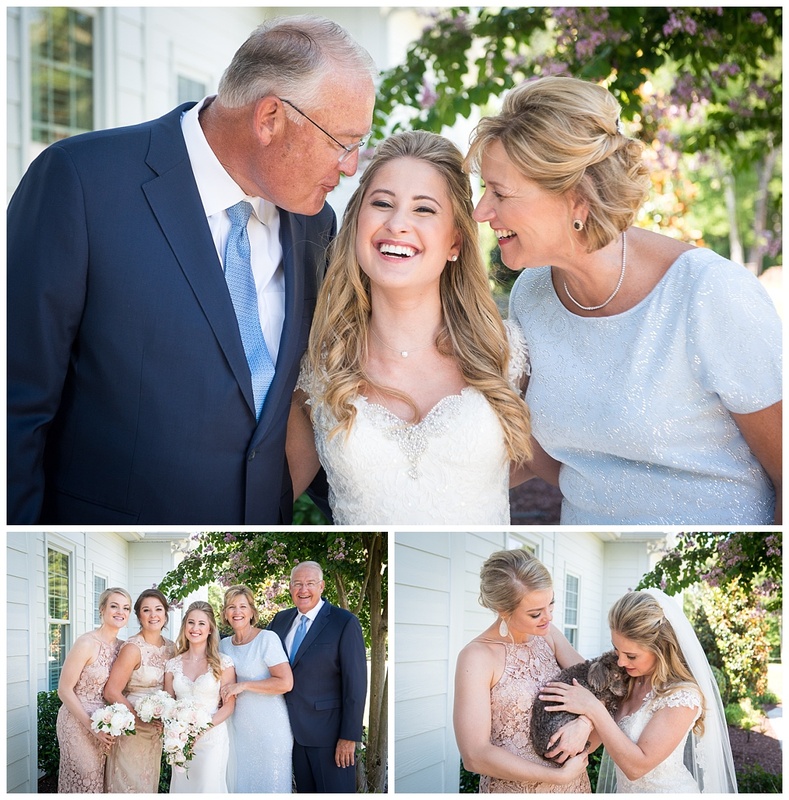 Jamie and Michael were so much fun to work with on their wedding day! 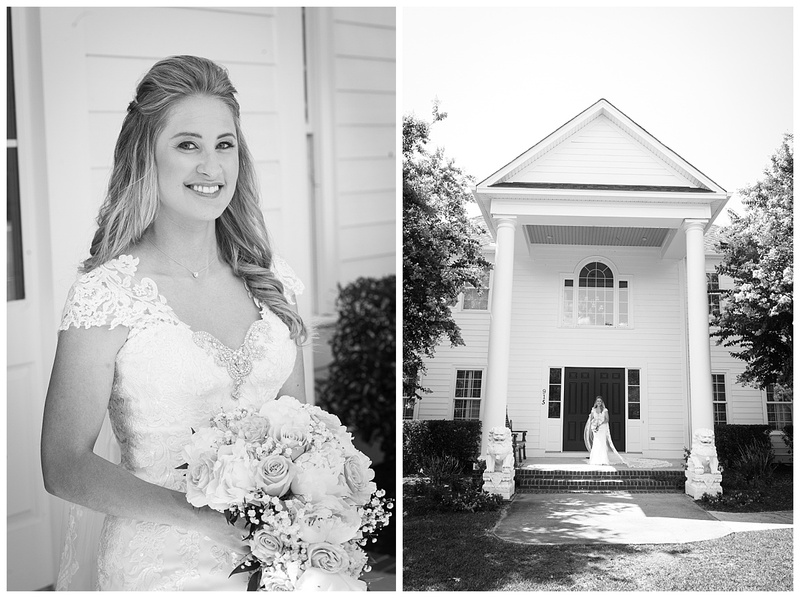 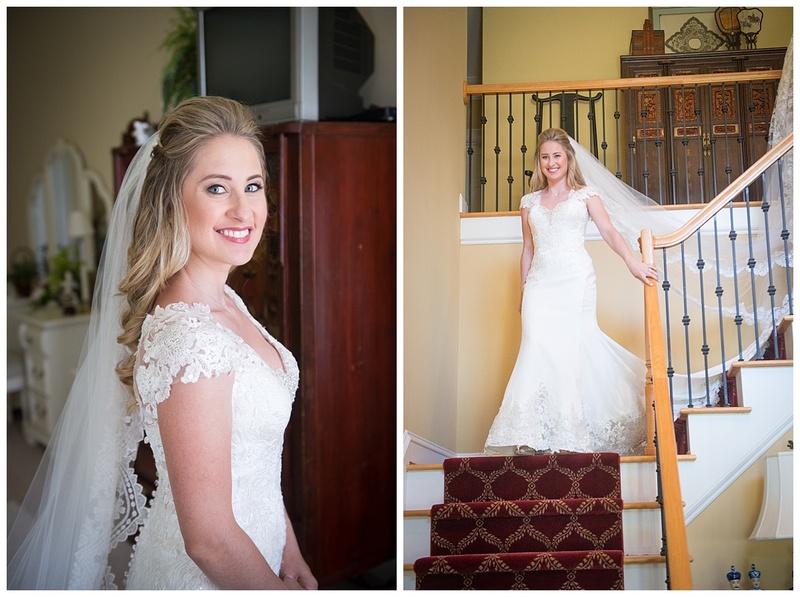 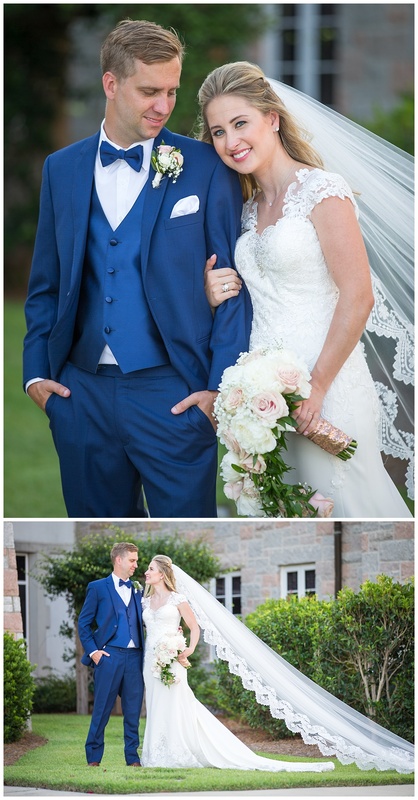 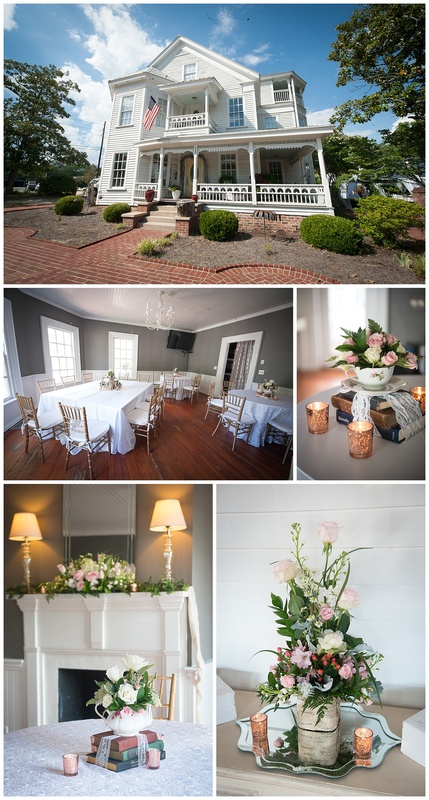 Katie started the day with Jamie at her family’s beautiful home in Leesville, while Dave met with the gentlemen at the church, St. Stephen in downtown Lexington. 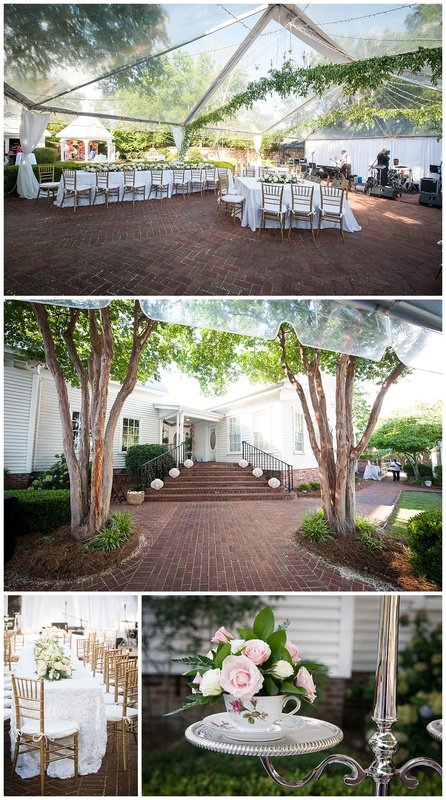 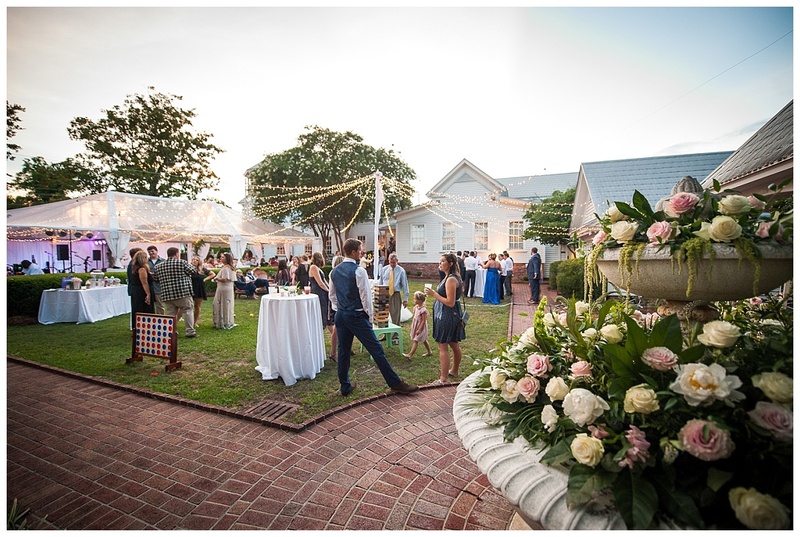 The reception was held just a few blocks from the church at Private Property restaurant. 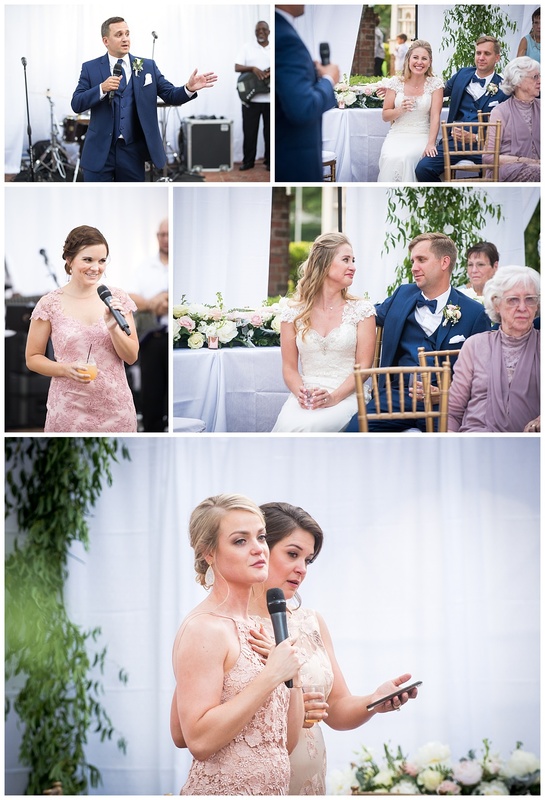 There were so many amazing and thoughtful details at the reception including the book and teapot flower arrangement centerpieces, antique furniture for lounging on the lawn, a dramatic clear tent draped with greenery and chandeliers, and the most stunning cake and dessert display that I’ve ever seen! 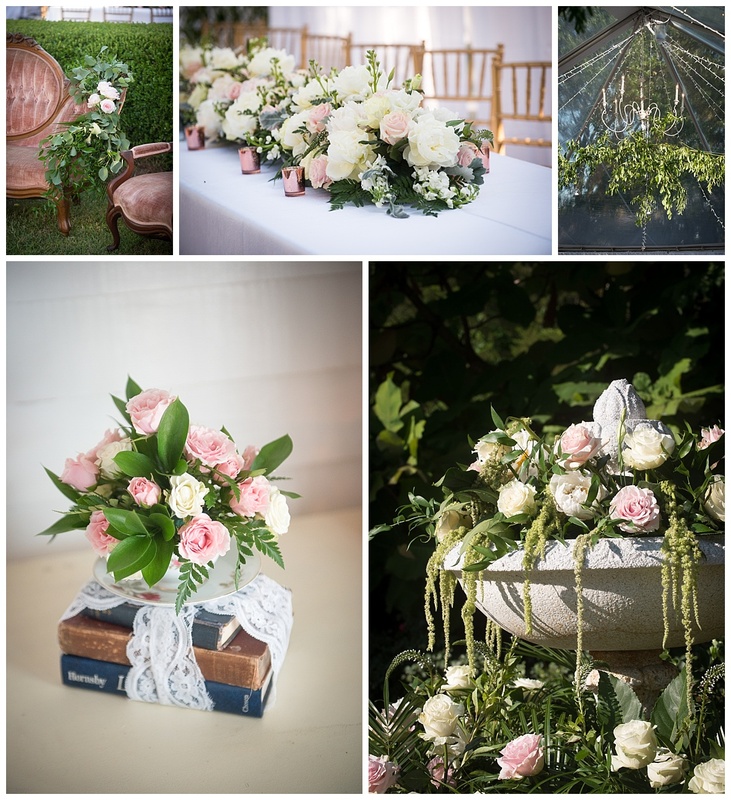 There were so many pretty floral details all over! 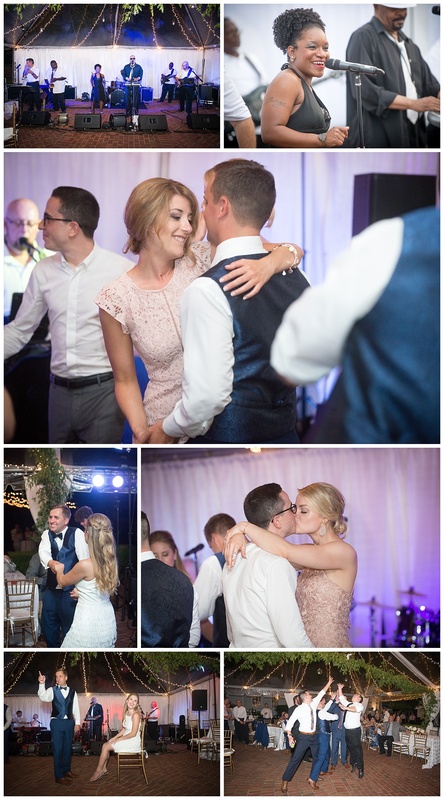 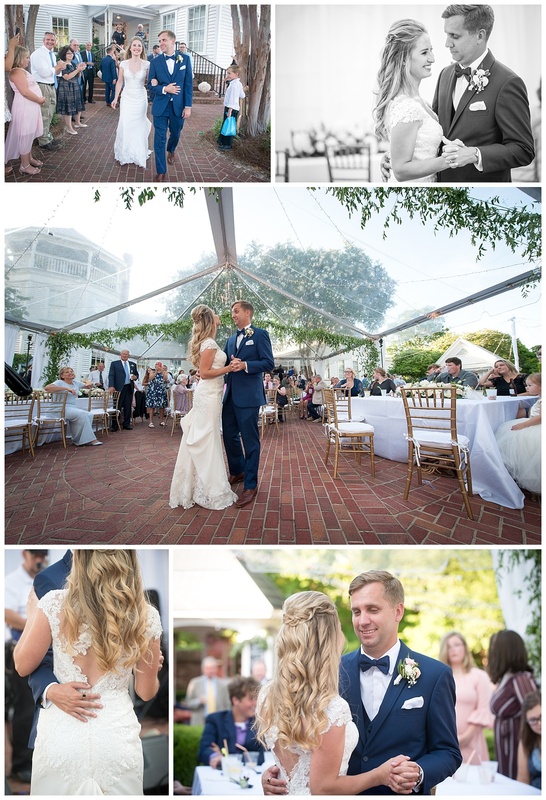 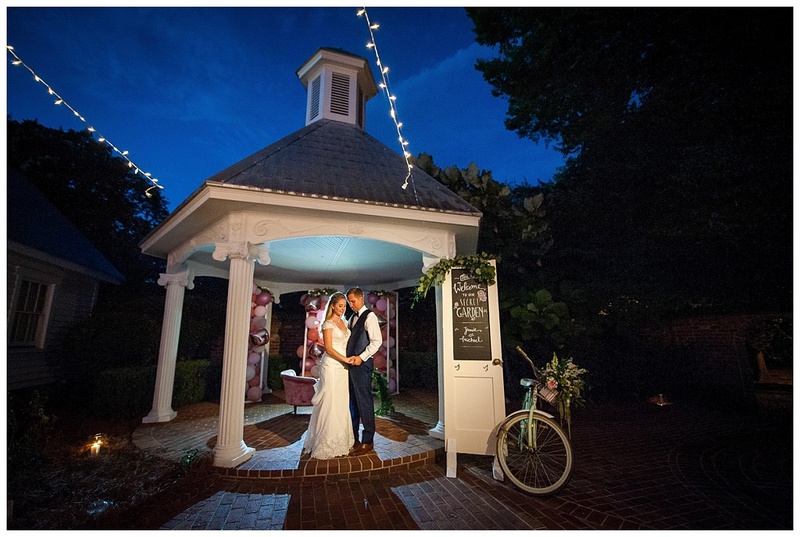 The couple’s first dance was held under the tent on the patio. 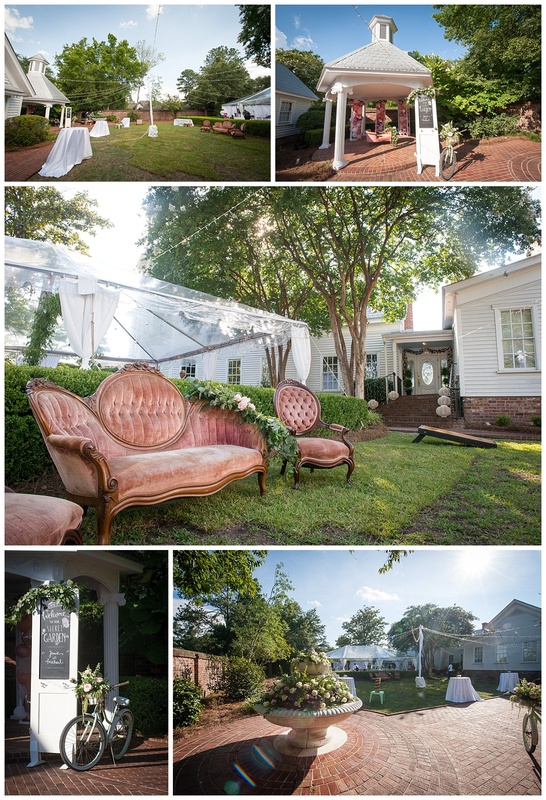 We took advantage of the Secret Garden / lounge area for some fun photos of the bridesmaids and then Jamie & Michael alone. 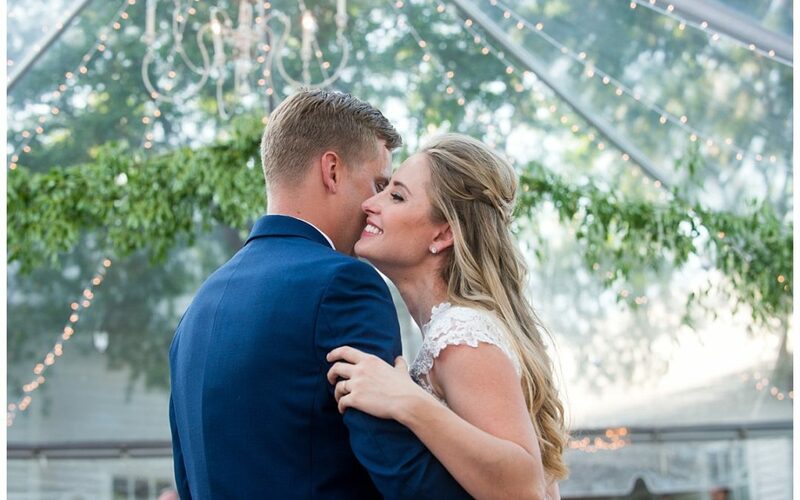 We hope you two have an amazing Alaskan cruise honeymoon! 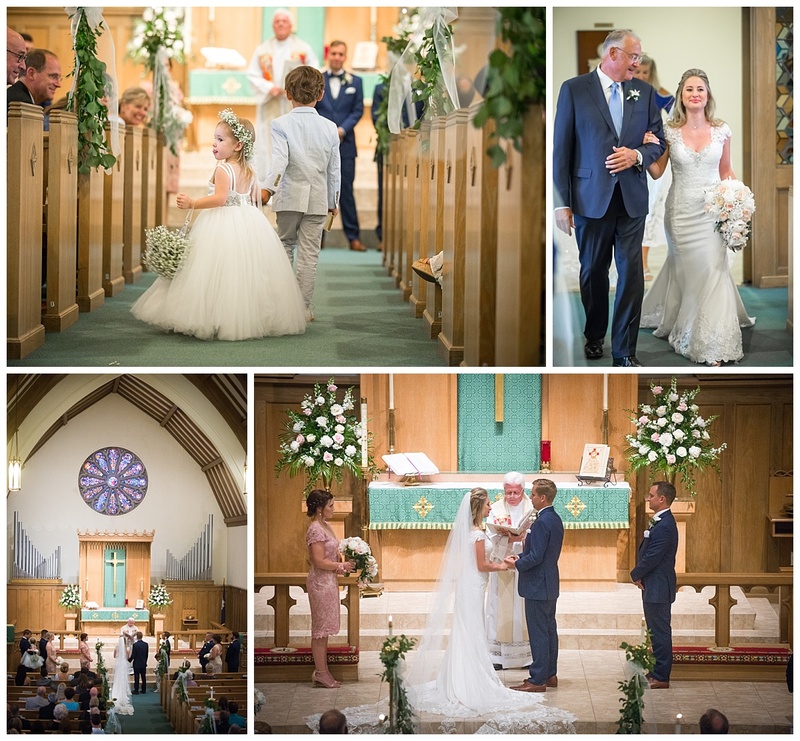 Congratulations Jamie & Michael!